Use to refresh a dull complexion. The skin will look radiant,smooth the surface and prevent premature aging.Lactic / Glycolic / Salicylic / Jessner / Vitamin C / Blue Peel. A file that will lightly polish the skin by hand removing the top layer of dead skin cells leaving a smooth and rejuvenated skin. Endermologie is an action treatment that is recognized and proven by the scientific community. Mechanical stimulation on the surface of the skin sends a signal deep down to the cells (ex: fat cells and fibroblasts) to provoke a physiological response (ex: activation of collagen and elastin production or activation of lipolysis). The two independent motorized rollers gently pull the skin using three directions of rotation, depending on the desired objectives. The various folds treat different types of tissue, including cellulite, adipose, edematous, fibrous, adherent, inflammatory, thin, fragile, and relaxed tissue. With their micropulses, the Lift heads create a wave of tissue that delicately stimulates the skin. Depending on the frequency at which the Lift valves pulse (4, 8, or 16 pulses/second) and the chosen suction strength (adjustable intensity), the Lift heads generate different stimulations for specific beauty and therapeutic goals. These frequencies can treat different types of tissue, including fibrous, edematous, scarred, wrinkled, thin, and fragile tissue. Eyelash Extensions is a popular new service and product that lengthens and thickens your own natural eyelashes. Lash Extensions are single strands of natural or synthetic eyelashes that are curved to replicate a natural eyelash. They are applied to each individual natural eyelash one by one for a natural, beautiful and luscious look. 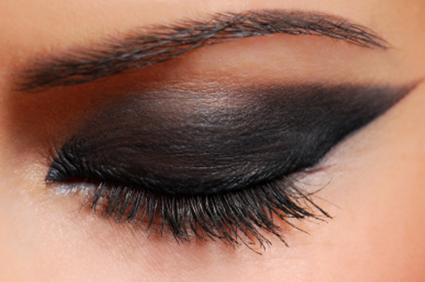 Eyelash Extensions are perfect for special occasions or to wear for a day. 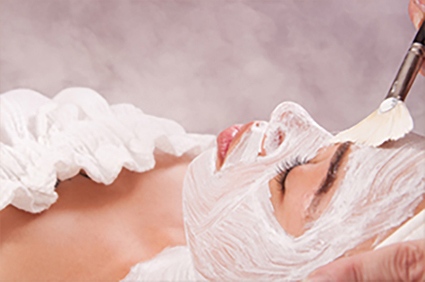 Our Signature Skin Care Facial is extremely beneficial in skin rejuvenation for all skin types. The skin is nourished by stimulating blood circulation. The blood brings oxygen to encourage cell growth and removes waste. Facials also work to strengthen and tone the muscle fibers of the face thus working to slow the aging process, and are a great complement to other services offered at Orozco Medical to maintain healthy and rejuvenated skin. 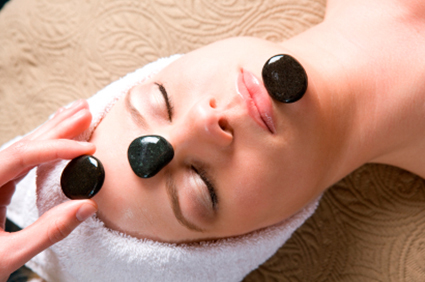 Our facials are in fact beneficial to the body as a whole, as it aids in relaxation and can reduce stress. The facial begins with a skin analysis and client consultation to discuss the needs and goals of the patient. 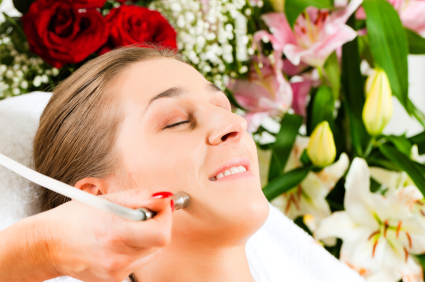 After determining the client’s skin type a facial will be custom tailored to address that client’s concerns. We will also tailor a home skincare regimen to maintain and maximize results. Lymphatic Drainage Massage is intended to encourage the natural drainage of the lymph from the tissues space body. The lymph system depends on intrinsic contractions of the smooth muscle cells in the walls of lymph vessels (peristalsis) and the movement of skeletal muscles to propel lymph through the vessels to lymph nodes and then beyond the lymph nodes to the lymph ducts which return lymph to the cardiovascular system. Manual lymph drainage uses a specific amount of pressure (less than 9 ounces per square inch) and rhythmic circular movements to stimulate lymph flow. Many benefits can result from lymphatic drainage before and after surgery. Lymphatic drainage seems to promote tissue regeneration, therefore reducing the formation and severity of scars which can be unsightly and sometimes painful. Treatment can begin as soon as 24 hrs after surgery, with the approval of the doctor and as long as there are no contra-indications. After surgery, the lymphatic pathways will be very different. Studies have shown that it takes between seven and ten days for the natural and functional continuity of the lymphatic vessels to be re-established. Perhaps the most significant benefit of applying lymphatic drainage post surgically is to prevent or alleviate edema or swelling. Swelling can cause pain and create a predisposition to infection. It dates back over 3,000 years and was used among the ancient Hindus, Persians, Egyptians, and Chinese. Massage helps relieve stress, tension, spine pain, arthritis, bursitis, fatigue, depression, and more. We at Orozco Medical Center the License Massage Therapist manipulates the superficial and deeper layers of the muscles and connective tissue using various techniques to enhance function, aid in the healing process and promote relaxation and well-being. Microdermabrasion including Basic Facial Basic Facial followed by the microdermabrasion to resurface superficial layers of the skin. This treatment benefits all skin types especially acne scarring, pigmentation, age spots, sun damage , fine lines and wrinkles rejuvenating the skin. Almost everyone is a candidate for cosmetic micro pigmentation, from young on into the wisdom years, specially women who prefer a soft, natural enhancement to their appearance. Living today’s hectic lifestyles many of us don’t have the time for applying and reapplying traditional topical cosmetics. 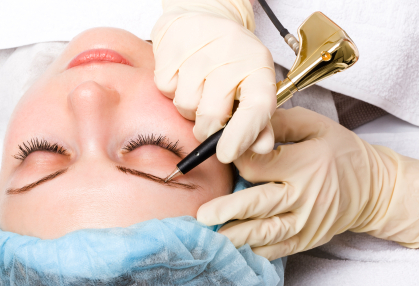 Cosmetic tattoo is a way to save time and make your life easier. Wake up every morning with a perfect makeup. Go for a swim, to the gym, play tennis, golf, your makeup won’t smudge or run off. Radio frequency is the latest technology to tackle around neck and jaw areas in need of rejuvenation. RF treatment uses tripolar and bipolar radio frequency modalities to heat subcutaneous dermal tissue using a handpiece emitting RF waves. This causes the contraction of the existing collagen fibers, encourages fibroblast migration and promotes new collagen growth that helps to tighten and improve the outer architecture of the skin. • The tightening and smoothing of the skin resulting in a reduced appearance of fine lines and wrinkles. A small needle will be adding natural substances to decrease the size and color of the lesions. Ultracavitation is an alternative to liposuction, offering a way to reduce general and localized cellulite, body volume due to retention of water and also localized fat areas. This system is highly effective, and has to ability to decrease areas on the body up to 2 cms per session. We uses latest ultrasonic cavitation body slimming machines. It is significantly effective for fat burning, body shaping, skin tightening and cellulite reduction. 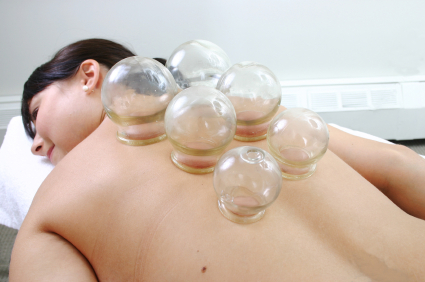 This treatment uses a variety of suction cups that help relocate the adipose tissue under the skin. At Orozco Medical Center we pride ourselves on delivering a superior wax experience. We have created an environment that is clean, professional and raises the bar on sanitation and wax care. 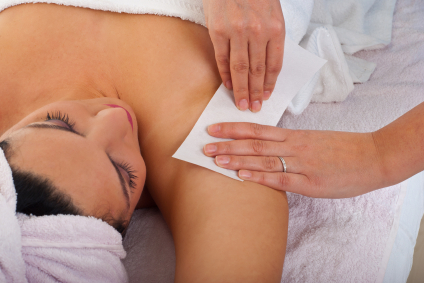 Our Wax Specialists are completely committed to the safe and effective removal of unwanted hair. Our experts use a unique quick waxing method that is designed to be as painless as possible and leaves your skin smoother and hair-free longer. We have handpicked the highest quality products for our waxing services and make special use of hard wax for those super sensitive parts. We also carry a great line of retail products to help with all your before and after wax care. We’ll take care of you from head to toe.